Severe structural deterioration at Elland Pool means that Calderdale Council is taking immediate action to demolish the building due to safety concerns. An inspection by Council officers last week showed that the eastern gable wall, overlooking Huddersfield Road, is continuing to move and raising concerns for the safety of the public. 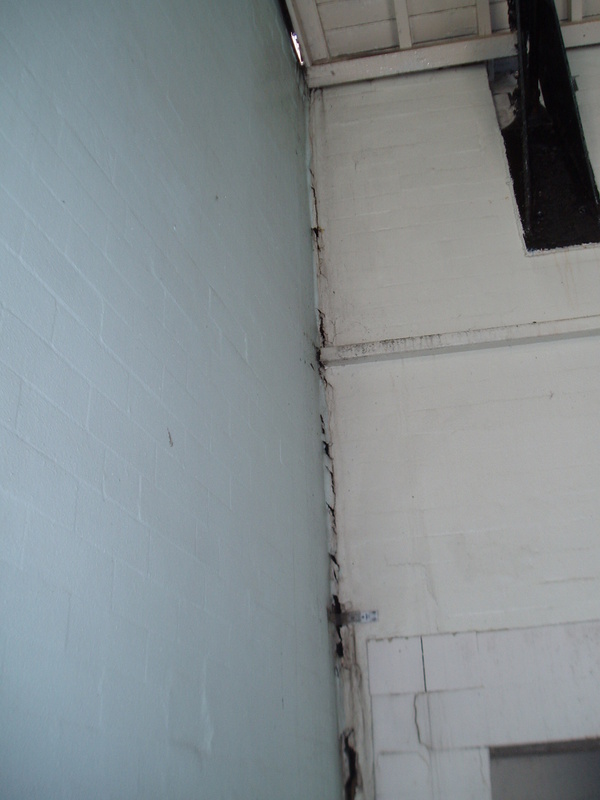 The Council had to close the pool in December 2011 due to serious structural defects, and has continued to regularly monitor the building. These ongoing inspections, together with independent engineer reports, have shown gradual movement of the wall, caused in part by defects in the pool floor. However, since the last inspection in May the wall has deteriorated rapidly, moving a further 4mm in just eight weeks. This is considered to be due to the recent spell of hot, dry weather. There are serious concerns that the wall could become unstable, so urgent action is being carried out to take down the highest part of the gable together with the adjacent roof to remove the immediate danger. Once this has been done, the rest of the building will be demolished as it does not have a viable future and estimates suggest a cost of at least £1 million to repair. To facilitate the action, scaffolding will be put in place today (Wednesday 30 July) to secure the building and provide a working platform. Elland Pool is over 100 years old and has been run by Calderdale Council since 1974. There is a war memorial at the base of the gable wall of the building, and care will be taken to look after and relocate this.